Kappa is constantly researching innovation. The WA407S waterproof bag is the union of both design and practicality for scooters. 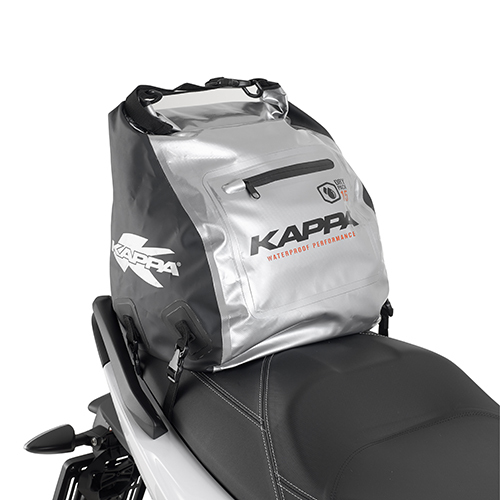 K•LAB has specifically designed this bag for use in the central tunnel of scooters with waterproof closure. Made entirely of seamless, high-frequency welded 500D tarpaulin PVC , with materials made in accordance with REACH regulations. 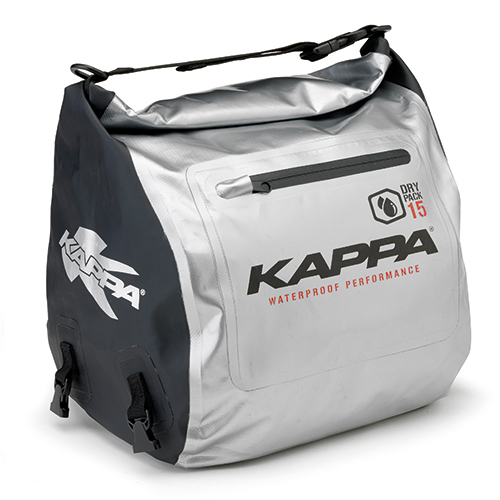 With its unique and unusual design, the tunnel bag is a practical and versatile bag, perfect in any situation.